Looking for Marijuana Dispensary insurance in California? If you own/run a marijuana dispensary in California, you need a robust insurance package that properly covers all of your exposures. 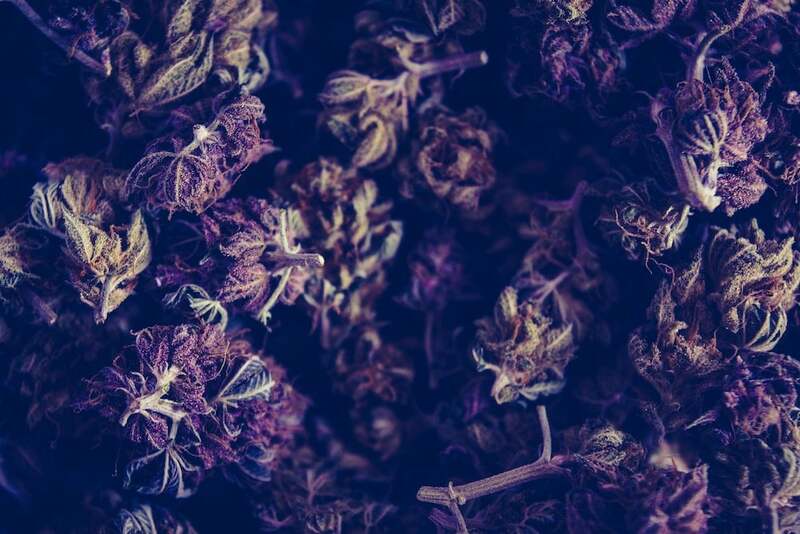 WHINS Insurance specializes in insuring cannabis dispensaries and related operations (like edibles manufacturers), and with our comprehensive coverage solutions, you’ll be adequately protected based on your specific needs, should a claim arise. These components make our marijuana dispensary insurance coverage extremely comprehensive. If you have an operation in California, a member of the WHINS team will personally consult with you to ensure you’re properly insured. To get started on your custom quote, call us today, or start the process online in a matter of seconds right here.